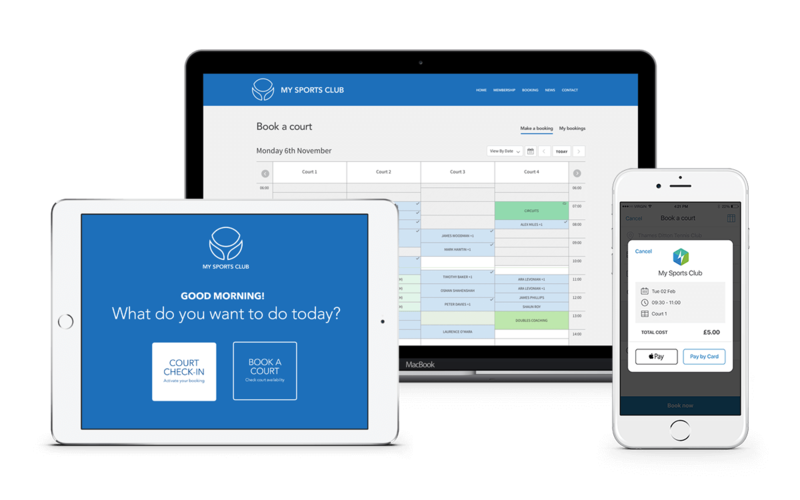 ClubSpark's SmartAccess system is the stress-free way to manage your online bookings, payments, membership, and access. to deliver courts, pitches or fields- whatever your sport; a flexible and reliable access system that gives complete control of your facilities. With over 30 years' experience, CIA has developed a secure system designed to meet individual venue requirements in an efficient, effective way. Automate and grow your business without limits. Set up schedules, booking rules and payments online and then you’re ready to take bookings. Ensure everyone pays for their time. Turn casual players into long-term members. View resource utilisation, facility revenue, booking patterns and more. Prevent unwanted parties accessing day or night, protecting your players and facilities. Manage resources for multiple venues from one place. Full integration with coaching & membership. 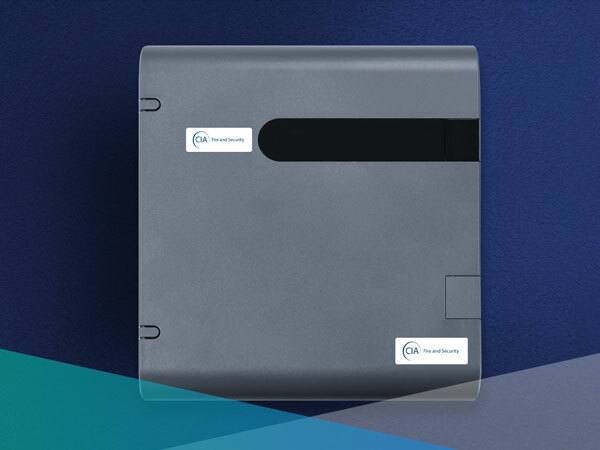 Working with the latest technologies, providing you with easy light control and safe gate access. 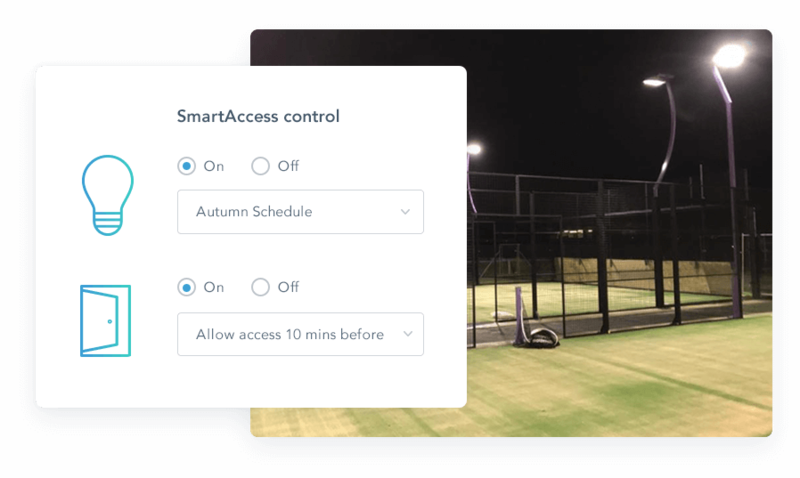 Extending the functionality of ClubSpark to remotely manage and monitor access and facilities onsite. Each venue has a controller that connects to the internet via 3G or Wifi. ClubSpark constantly updates the controller with booking and entry information to always ensure instant access. The controller also monitors the health of the system and continuously feeds information back to ClubSpark. This controller can also be connected to all kinds of devices to manage automation and on site access. Manage multiple gates and entry points. 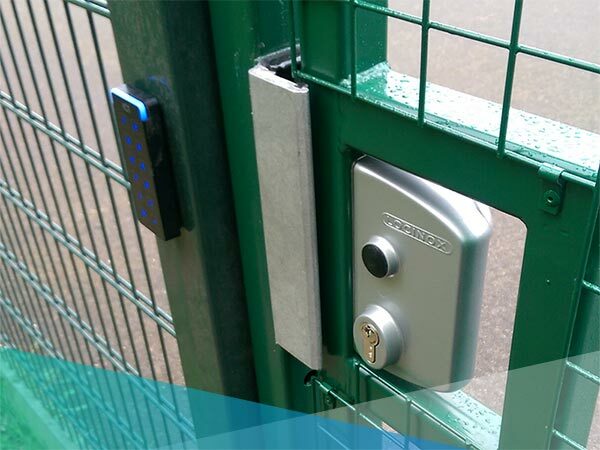 Each gate is fitted with a pin code keypad and proximity reader which connects to the central controller and lock for the gate. Any successful or unsuccessful attempts to access the venue are fed back to the system. Floodlighting is configured to turn on when the venues are in use. They also have the ability to allow for different warm-up and cool-down periods. LED floodlights can be set to turn on automatically if there’s a booking and when a player accesses the gate. 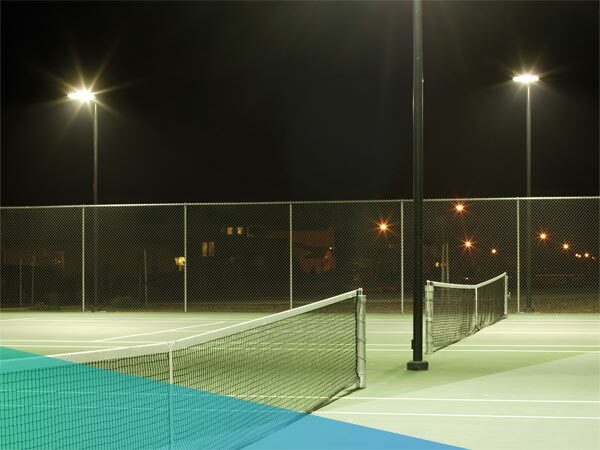 Halogen floodlights can be configured to turn on prior to a booking and stay on if there’s a concurrent booking. Designed and fully responsive to streamline the booking process for any device. Making it easy to book on the go, or at the gate! Your access code is delivered in seconds! Regular players will find it even quicker to book from the mobile app and pay online using their credit card or Apple Pay. Enabling players to rebook their next game. Simply enter your pin and book again for the same time the following week. Every venue is easy to find online or via the mobile app. Book and access instantly. Select when you want to play or view the schedule to pick a court and time that works for you and pay online. When your booking is confirmed, you’ll receive a unique pin code for your booking. Your access code is valid for the duration of your booking. Simply turn up and type in your code. You're ready to go. Enjoy your game. It's quick and easy to find your local venue online or via the mobile app. Select when you want to play or view the schedule to pick a place and time that works for you and pay online. When your booking is confirmed, you’ll receive a unique pin code for your booking via text or email. Your pin code is only valid for the duration of your booking. Simply turn up and type in your access code. You're ready to play - enjoy the game! Download a user guide on ClubSpark's SmartAccess technology or contact us.